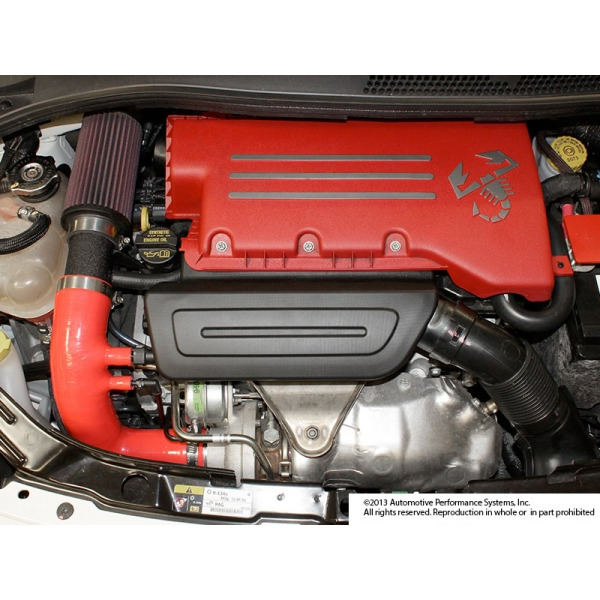 NEU-F P-Flo kit is an open-air-box intake system which includes a washable high performance air filter element. 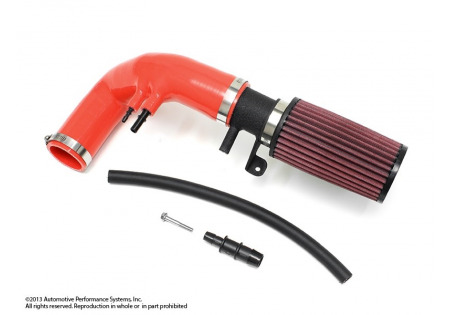 The kit also includes a turbo inlet tubing which is constructed out of 5-layer high temp silicone material which provides heat resistance as well as rigidity. The kit retains the OEM engine cover for the factory clean look, which has double duty as a source for fresh ram-air to the intake. The benefits of installing NEU-F P-Flo kit includes: improved throttle response and quicker engine reving due to lack of restrictions and baffling from OE air box, deeper intake sound, and the much more pronounced turbo ''blow-off'' sound. 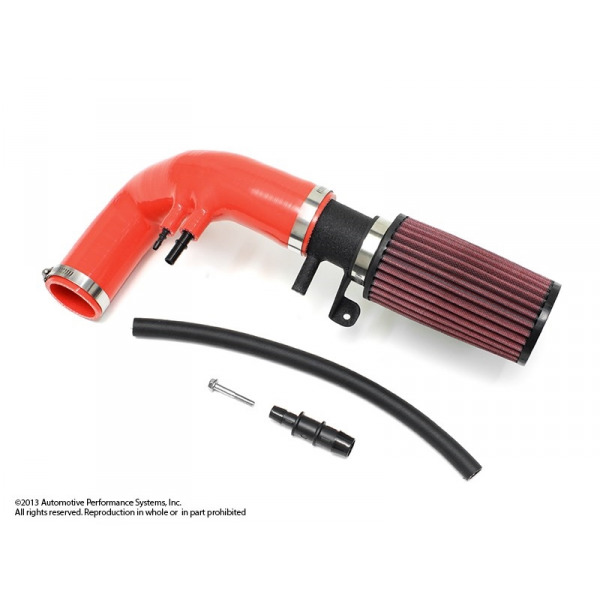 The NEU-F P-Flo Intake Kit is CARB Exempt (2012-15 MY), which means it is legal to be used in California as well as other states that adopt the same or similar emission standard.